Hello ! We are Blue Lions the leading digital agency for international & panafrican brands. We work on many markets all over the world including the African continent to provides our clients with high-quality digital campaigns. We produce fully integrated campaigns, brand-content and films. We manage, for major brands: social-media channels, online media-buying, events and offline campaigns. 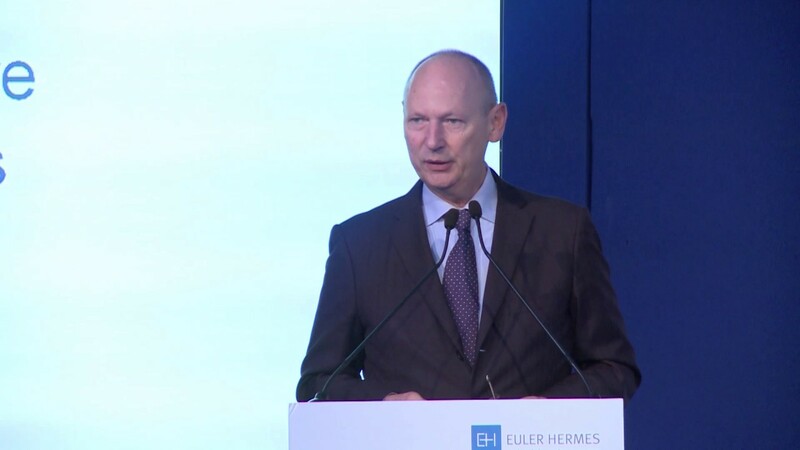 We are currently located in Morocco, Côte d'Ivoire, South-Africa, UAE (Dubaï), Ghana and France. 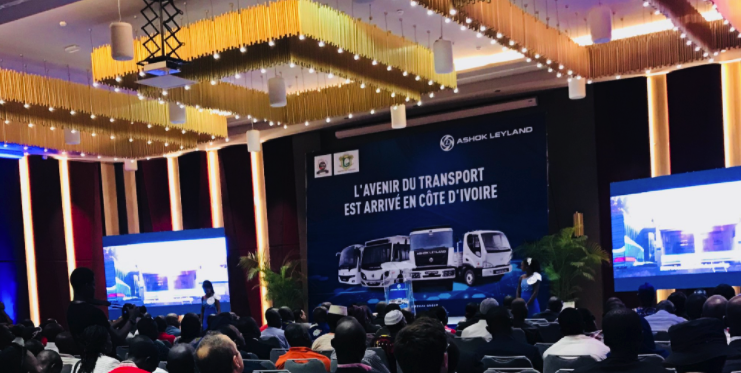 Ashok Leyland has trusted Blue Lions to manage the launch of its new range of trucks in Ivory Coast through an event, digital and PR relations. 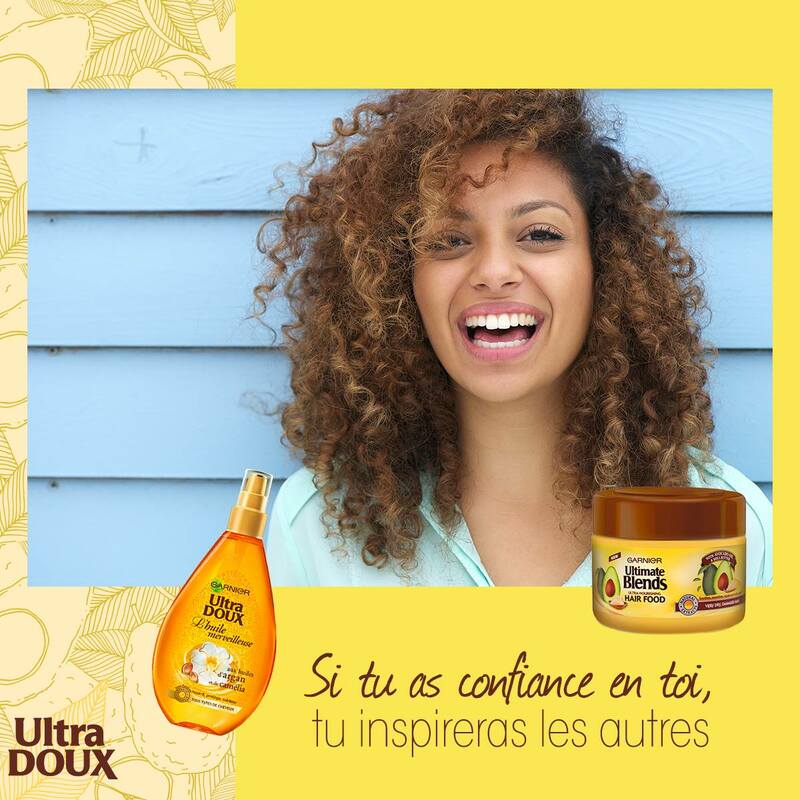 L’Oréal is working with Blue Lions in order to position one of its leader brand: ‘Garnier’ on the African continent through social media and digital activations. SFA has trusted Blue Lions in order to create the communication strategy around their Middle East digital presence with a focus on the Big5 event. 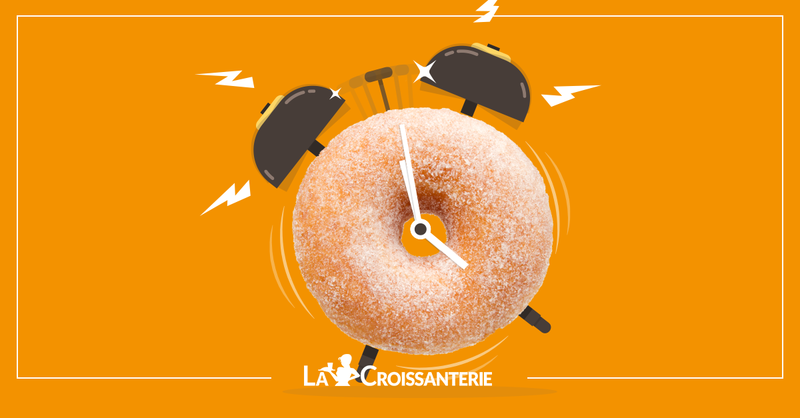 Blue Lions is managing the social media strategy of ‘La Croissanterie’, a fast-good chain in West-Africa. Renault Trucks is trusting Blue Lions with their digital and social media strategy linked to the African continent in order to improve their awareness and conversion rate. Baloon is a new insurance player, in Cote d’Ivoire, which aims to disrupt the market! As such they have partnered with Blue Lions for their launch in the country. Blue Lions is helping Meilleur Taux in Morocco regarding their digital communication. Softsheen Carson is working for Blue Lions to manage the social media channels of Dark and Lovely in french-speaking Africa. 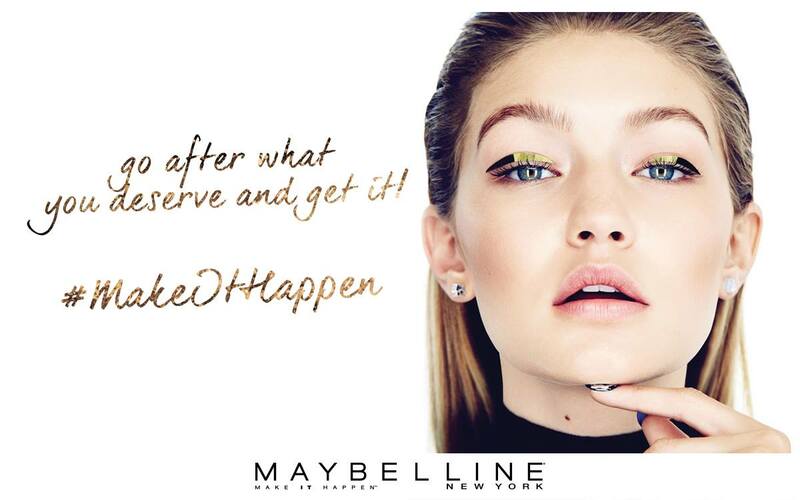 L’Oréal for Maybelline in Mauritius and the French DOM-TOM is working with Blue Lions to manage its digital channels: Facebook, Instagram and Whatsapp. In Cote d’Ivoire Blue Lions is working with SNCV to manage the communication of the country biggest biscuit brand: Waraba. Pharma5 one of the biggest African biopharmaceutical company is working with Blue Lions to manage their digital channels. 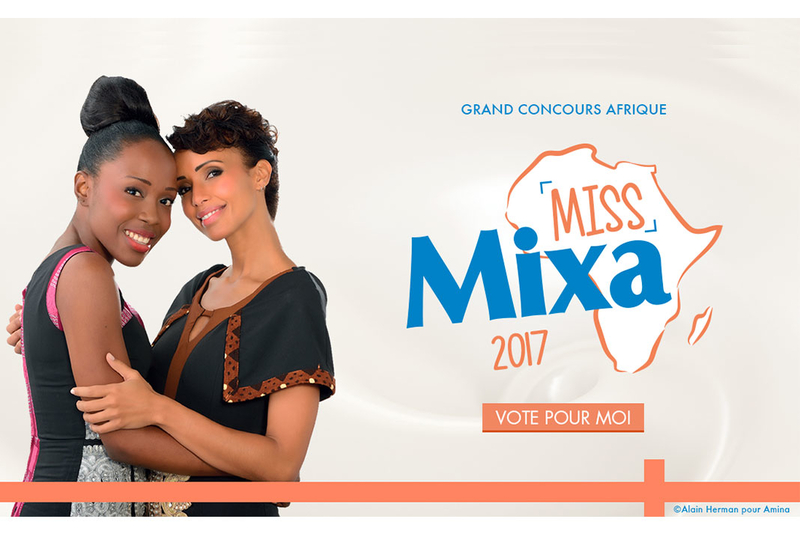 Following the great results of the first year, Blue Lions has launched for l’Oréal and Mixa the second edition of Miss Mixa. GNV is the boat-ferry leader between North-Africa and Europe. Blue Lions helps them with their digital presence and their digital media planning. We are helping CloseUp (Unilever) getting closer to its community by feeding them with awesome contents everyday.